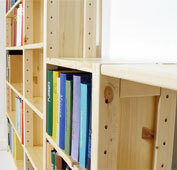 Arrange your books in our easy to use pine bookcase unit. Make it as tall, wide or deep as you need to hold your belongings. Ideal for the home life, our stylish bookshelf blends seamlessly into your interior design. Its timeless look along with its durability, means that it will look great for a life time. You can design your bookcase how you see fit. 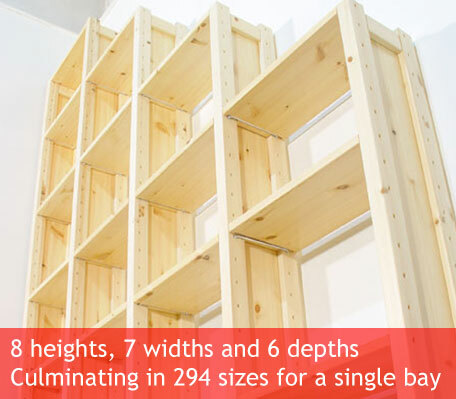 Whether you want it taller or shorter, wider or thinner, even the number of shelves included. 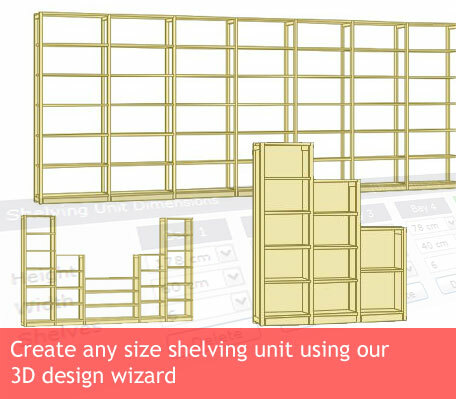 The bespoke shelf design software truly makes your bookshelf unit completely customised to your needs. 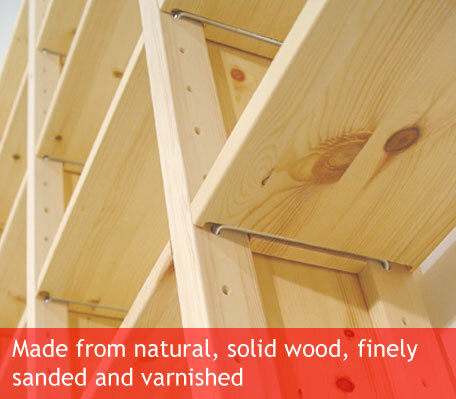 Sourced from northern Scandinavia, the pine we use at Shelfstore for our bookshelves are naturally very strong. 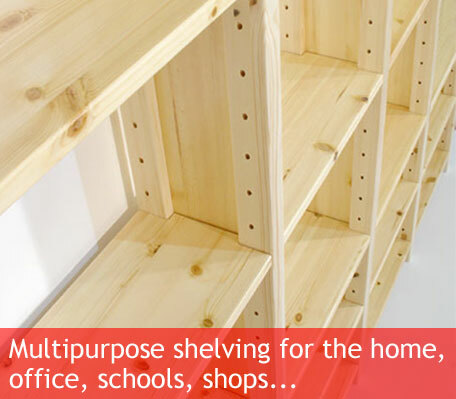 We then engineer and reinforce the units further and we provide an un-rivalled sturdiness for your new bookshelf. 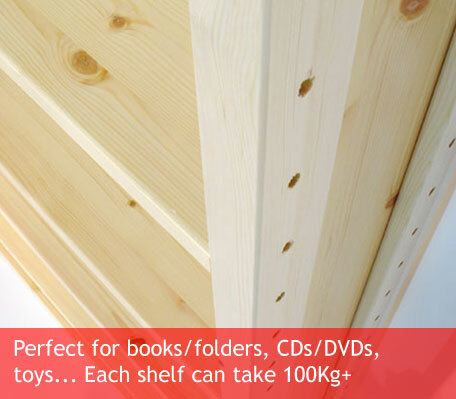 Give your books the TLC that they deserve with a shelving unit that will last. 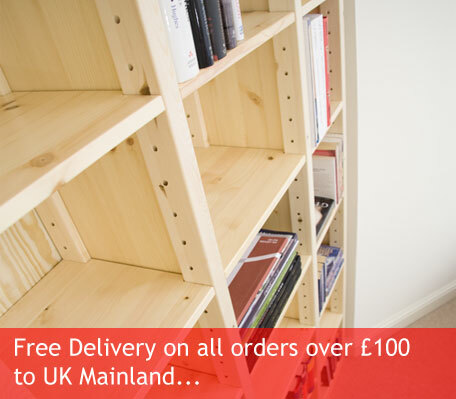 Design your bookshelf and order today.